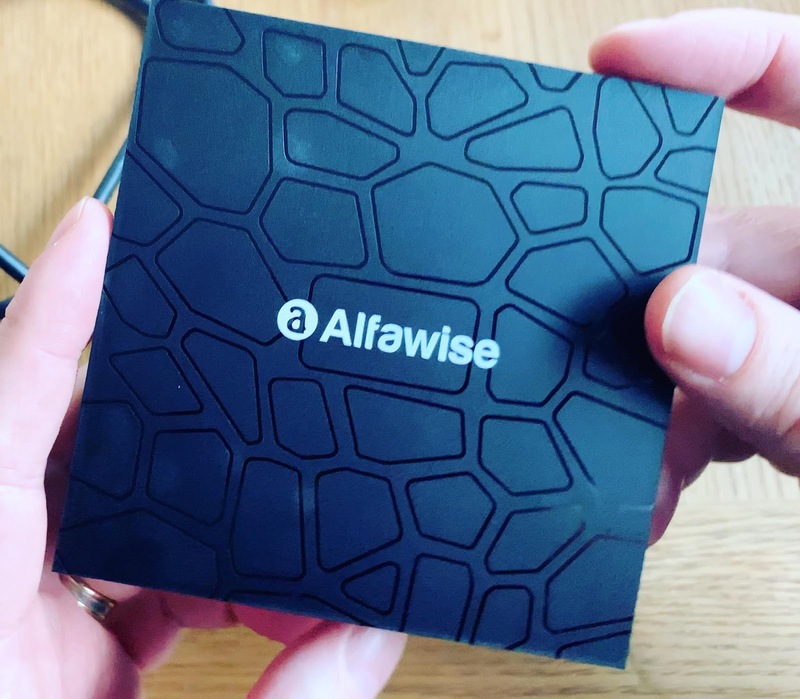 Below you can watch my unboxing of this great Alfawise T9 TV Box from GearBest that runs on Android 8.1. It has 4GB RAM, 32GB storage and a RK3328 Cortex - A53 Quad Core CPU. Wait for my next video about it for a review. Buy the Alfawise T9 TV Box here.